2012 BMW X5 xDrive35i PANORAMIC SUNROOF, TECH PACKAGE, LEATHER SEATS, AWD, BLUETOOTH, HEATED SEATS, FULLY SERVICED, FREE WARRANTY. 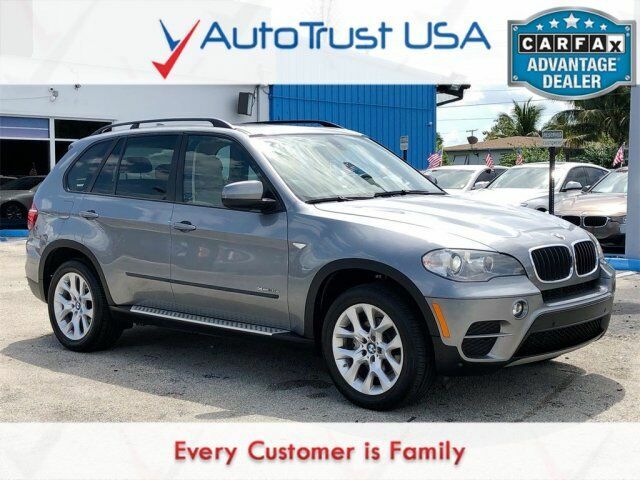 2011 BMW X5 xDrive35d SUNROOF, TECH PACKAGE, BACKUP CAMERA, LEATHER SEATS, AWD, BLUETOOTH, HEATED SEATS, LOW MILES, FULLY SERVICED, FREE WARRANTY. Odometer is 19518 miles below market average! Priced below KBB Fair Purchase Price! 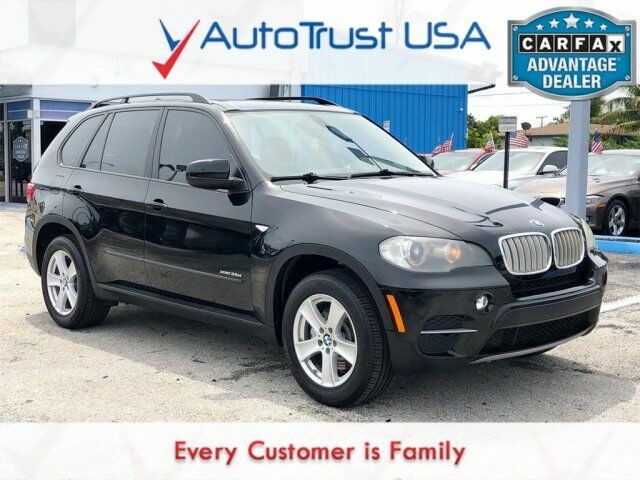 2012 BMW X5 xDrive35i CLEAN CARFAX, NAVIGATION, PANORAMIC SUNROOF, TECH PACKAGE, SPORT PACKAGE, BACKUP CAMERA, LEATHER SEATS, AWD, BLUETOOTH, HEATED SEATS, LOW MILES, FULLY SERVICED, FREE WARRANTY. Odometer is 17909 miles below market average! Priced below KBB Fair Purchase Price!